Bore Tech’s Shield XP Rust Preventative is a state-of-the-art blend specifically formulated to protect your firearms from rust and corrosion. Shield XP penetrates deep into metal surfaces, displaces moisture and neutralizes corrosives. Then it seals the surface with a fast drying film that will not attract sand, dust, dirt or debris. No more messy, oily firearms staining your gun safe. 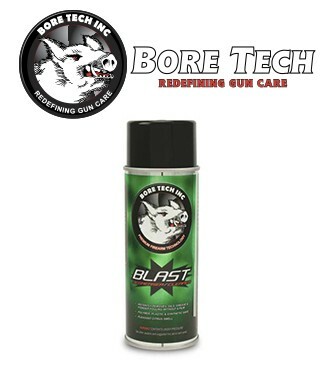 Bore Tech’s Shield XP Rust Preventative™ is an exceptional long term rust and corrosion preventative formulated to protect your firearms from extreme weather conditions and corrosive environments. Shield XP’s formula is specially designed for firearms and contains over 5X more rust/corrosion protection than the competition and easily surpasses 500 hours in ASTM humidity testing and 100 hours in ASTM salt spray testing. Safe for use on all metals, Shield XP deposits a dry, non-oily, non-gumming, non-accuracy affecting, invisible barrier that will leave your valuable firearms completely protected. Unlike typical rust preventatives that leave a messy, wet, oily film behind, Shield XP penetrates deep into the metal’s pores displacing moisture and neutralizing corrosive byproducts then seals the surface from its environment with a semi-dry film that will not attract sand, dust, dirt or debris. 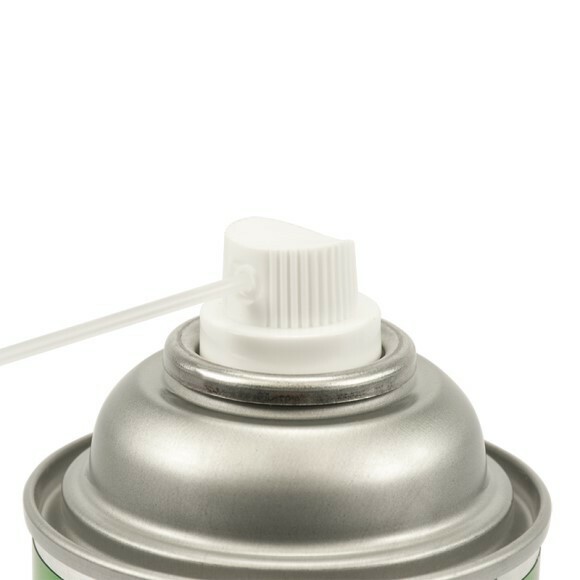 Shield XP has a light and pleasant coconut scent and is conveniently packaged in a pump spray bottle for direct application to metal surfaces or to a gun cloth for wipe-down applications. Bore Tech’s Shield XP Rust Preventative provides the ultimate barrier against rust and corrosion. It is all you need for unsurpassed protection of your valuable firearms.